Designed for core strength training, this balance ball is made of special material that deflates slowly and safely if punctured. The Quuz Anti-burst ball is available in a 55 cm, 65 cm, and a 75 cm sized ball. 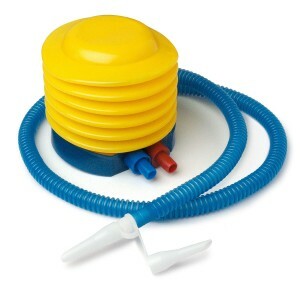 The exercise ball is an exercise and physical therapy equipment. It is used by physical therapists' to treat lower back pain for over 30 years. It is now used in regular fitness training to strengthen and develop the abs and back, and in weight or strength training to increase one's stability. 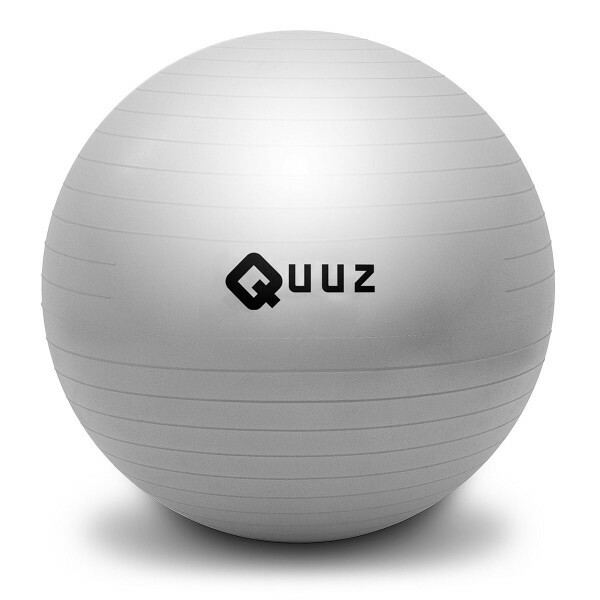 Quuz Anti-burst balls are made of strong material that won't easily explode when punctured or pinched. If – by accident – you pinch the ball, the air inside will leak out slowly, never abruptly.